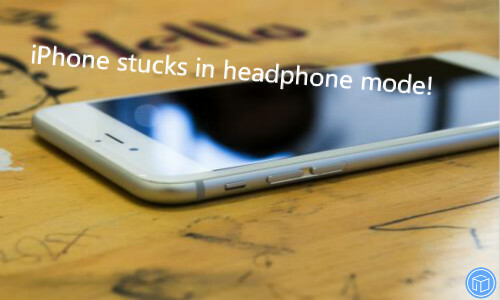 What If My Headphones Don’t Work With My iPhone, iPad, Or iPod Touch? I was cleaning my headphones then after I put them back in the right side stopped making sound. I’m not sure why. Can anyone help? 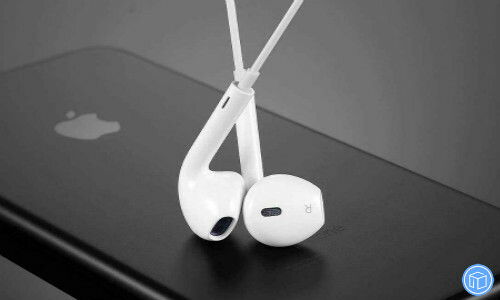 Look for debris on the meshes in each earbud. To remove debris, gently brush all openings with a small, soft-bristled brush that’s clean and dry. To see if you need a replacement, try a second pair of headphones. If the second pair works, contact the manufacturer of the initial pair and ask if you need a replacement. If the second pair doesn’t work, contact Apple Support. 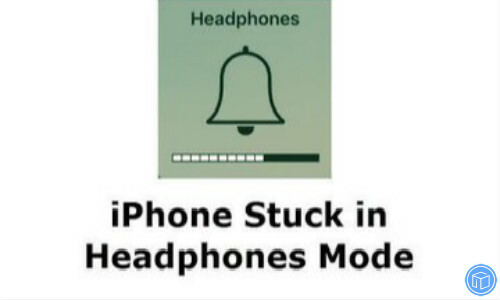 What if your iPhone is stuck in headphone mode? After you plug any headphones into your iOS device, sound plays from your device’s speakers instead of the headphones. Also read: How to get lost data back from iPhone/iPad/iPod touch without a backup? 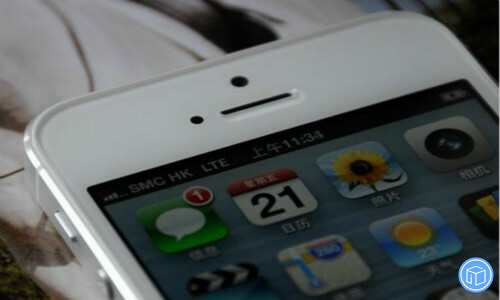 What If The Home Button Is Not Working On Your iPhone/iPad/iPod Touch? My home button stopped working. Before I used to have to just press it repeatedly to have it working again, but now it never works. I pretty much just use it for screenshots though. Please help? Thanks in advance! If you can’t unlock your iOS device using Touch ID, can’t enroll a fingerprint, or you’re asked to enter your passcode, learn what to do. Note: To avoid losing data, iFonebox enables you to selectively back important content up. Make sure that your fingers and the Home button are clean and dry. 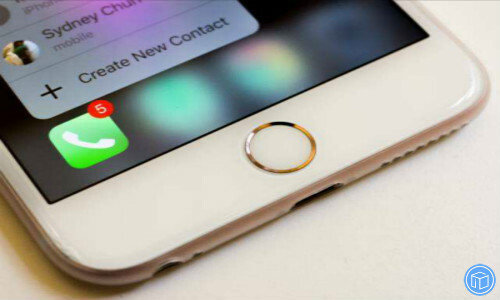 For the Home button, use a clean, lint-free cloth to wipe off any dirt or debris. 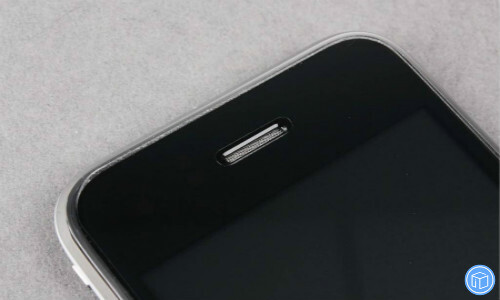 Your finger should cover the Home button completely, touching the surrounding metal ring. While Touch ID is scanning, you shouldn’t tap too quickly or move your finger around. Restart your device. If you can’t restart your device, try to force restart it. 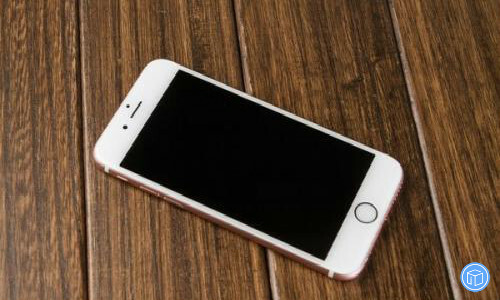 If you’re using a case or screen protector, make sure it doesn’t cover the Home button or the surrounding ring. Go to Settings > Touch ID & Passcode and make sure that iPhone Unlock or iTunes & App Store is on, and that you’ve enrolled one or more fingerprints. 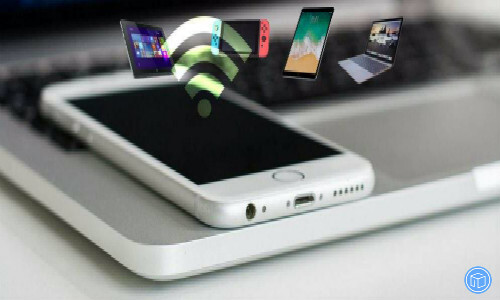 If the button or switch still isn’t working, is damaged, or works intermittently, you might need to set up service for your device. Contact Apple Support, then follow the steps to complete your service request. 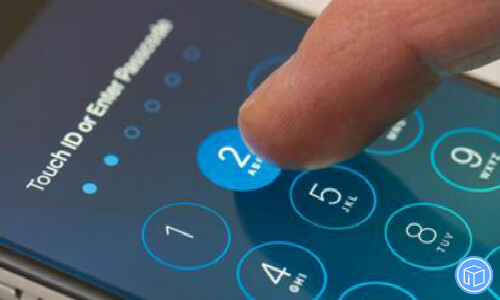 When should you need to enter your passcode? 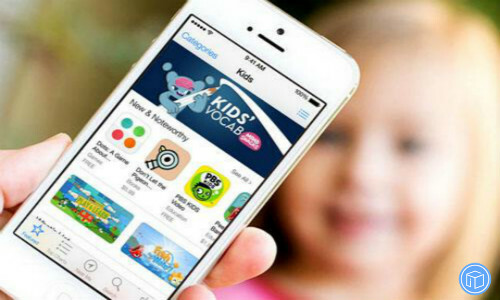 How To Request A Refund For An App Store Or iTunes Store Purchase? 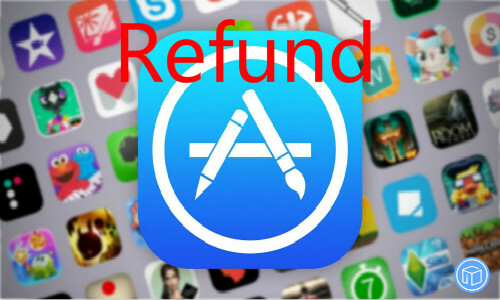 Some recent App Store and iTunes Store purchases might be eligible for a refund if the item doesn’t work as expected or can’t be used. You can request a refund on certain App Store or iTunes Store purchases within 90 days of the purchase date through your purchase history. What’s the detailed steps to request a refund? Find the order with the item that you want to request a refund for, then follow the directions for the device that you’re using. On your iPhone, iPad, iPod touch, Mac or PC: Tap or click Report a Problem below the item’s details. A browser window opens to the Report a Problem website. If you don’t see an option to Report a Problem, then the item isn’t eligible for a refund request. What if you can’t find the item? 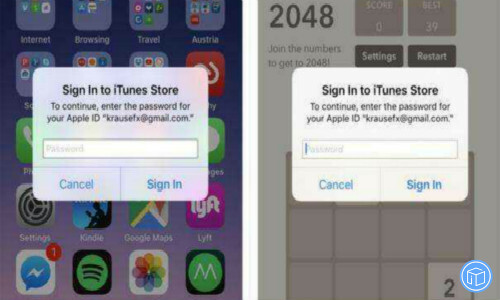 Make sure that you’re signed in with the same Apple ID that you used to make the purchase. Also make sure that it’s not a family member’s purchase charged to your payment method. Some items and purchases older than 90 days aren’t eligible for refunds. See the terms and conditions for more information. Also read: How to recover accidentally deleted data if no backup? 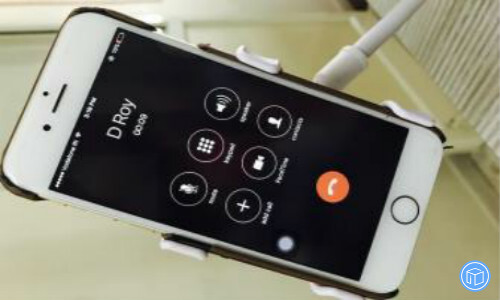 What If You Can’t Hear A Person On A Call Or Voicemail? I can’t hear the person in other side of call. My iOS has been updated. I’ve rebooted but still can’t hear them clearly. If iCloud is full will this affect the sound quality of the voice? Speaker voice is fine. Soft on memo and voicemail as well. Can anyone help? 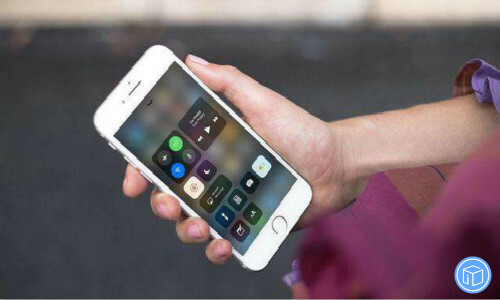 If you can’t hear a person’s voice clearly, hear crackling, static, or have issues with sound quality while you’re on a call or listening to voicemail on your iPhone, learn what to do. While you’re on a call, adjust the volume with the volume buttons. Make sure that you can see the volume indicator on the screen when you press the volume buttons. 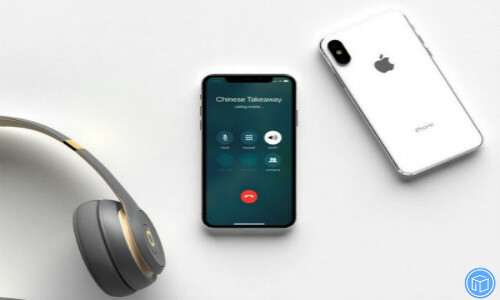 If your iPhone is connected to a headset, you won’t be able to hear through the iPhone receiver or using speakerphone. Follow these steps, testing after each. Make sure that you don’t have anything plugged into the headphone jack or the dock connector. Check the receiver opening to see if it’s blocked or dirty. If necessary, clean the receiver opening with a small, soft-bristled brush. Make sure that the brush is clean and dry. If there’s still no sound or poor sound quality, update your iPhone to the latest version of iOS. Note: Don’t forget to back up your important data before the upgrade. If you tried these steps and there’s still no sound or poor sound quality from your iPhone, contact Apple Support. Something Wrong With The Display On Your iPhone/iPad/iPod Touch? Solved! 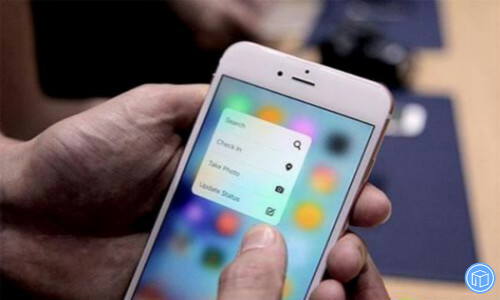 Question two: What if your display is too sensitive? If your display continues being too sensitive or completes actions without being touched, contact Apple Support. Question three: What if your screen is black or if your device won’t turn on? 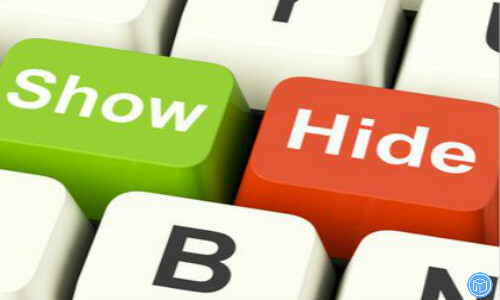 Question four: What if your display is too dim or too bright? If your display is too dim or too bright, you should adjust the display settings on your device. If you don’t see your issue below or need more help, contact Apple Support or take your device to an Apple Store or Apple Authorized Service Provider. Keep in mind to back your important data up before the inspection. 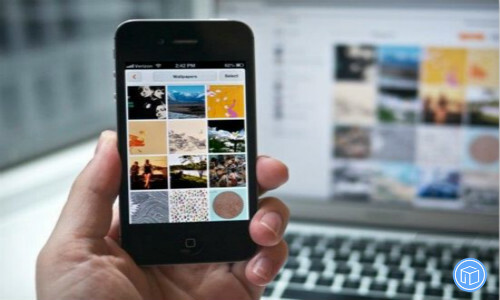 Get Help With Your Missing Photos From Your iPhone/iPad/iPod Touch! If you’re missing a photo or video from your Photos app, try these tips to help you find it again. 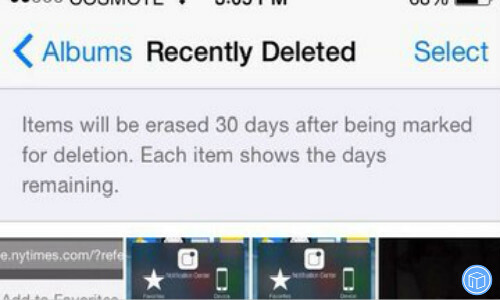 You might have accidentally deleted your photo or video, and now it’s in the Recently Deleted folder. Go to Photos > Albums > Recently Deleted. If you see the missing photo, you can move it back into your All Photos album. iCloud Photos securely stores all of your photos and videos in iCloud, so that you can access them on all of your devices. 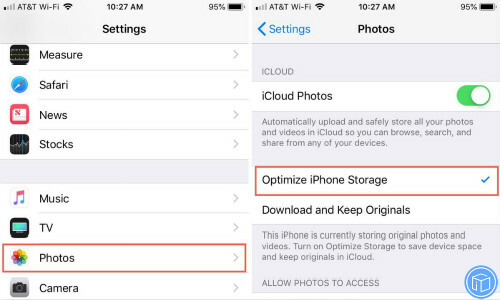 If you took a photo on your iPhone but don’t see it on your other devices, check your settings. You might need to connect to Wi-Fi and wait a few minutes. Then look for your photos again. If you hide your photos and videos in your Moments, Years, and Collections view, then you’ll only see them in your Hidden album. You can unhide your photos and videos from the Hidden album. 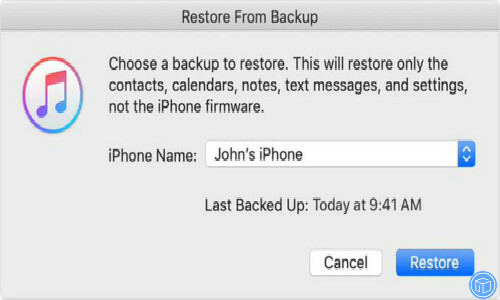 Turn on your device and tap Restore from iCloud Backup. Stay connected and wait for a progress bar to appear and complete. Select your iPhone, iPad, iPod touch when it appears in iTunes. Note: A completely restore would erase all the existing data and settings on your device, click here to learn how to selectively restore data without any data loss. What If You Hear No Sound From Your iPhone, iPad, Or iPod Touch Speaker? Hi, I have an iPhone 7. I can make and receive phone calls but the speaker and mouthpiece are not working. Can you give me some advice to get it back normal? Thanks very much! 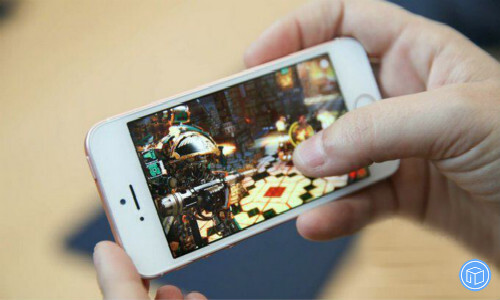 What if you cannot hear any sound from your iOS devices? Before we start trouble shooting, see if your speaker works: In Settings > Sounds (or Settings > Sounds & Haptics), drag the Ringer and Alerts slider up or down a few times. If you don’t hear any sound, your speaker might need service. Contact Apple Support. If your device has a Ring/Silent switch, move the switch forward—toward the device’s display—so that orange isn’t showing. Open Settings > Do Not Disturb and check that Do Not Disturb is off. If you’re using an iPad, you can also swipe down from the top-right corner to view Control Center and make sure the mute button and Do Not Disturb button aren’t enabled. 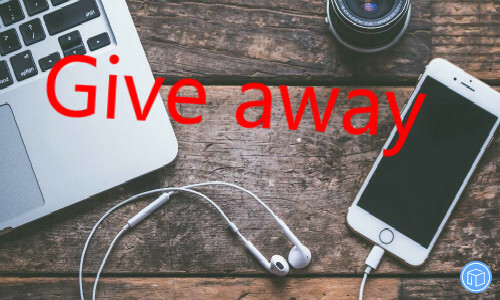 If you can hear sound through the headphones but not through your device’s speakers, unplug the headphones and clear dust or debris from the headset port on your device. To make sure that your device isn’t sending audio to a Bluetooth accessory, go to Settings > Bluetooth and turn off Bluetooth. Turn off your device, then turn it back on. Check the sound again. If you still don’t hear any sound, contact Apple Support. Do you also have one of these issues? 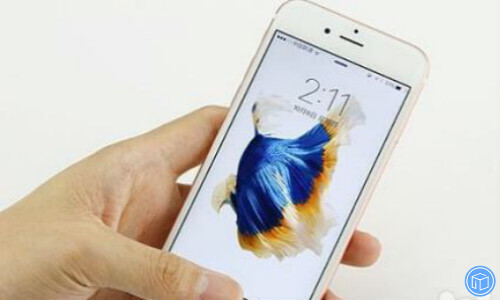 If so, take your device to an Apple Retail Store or Apple Authorized Service Provider for inspection. Note: Don’t forget to back up your important data before the inspection. If you have My Photo Stream enabled on all of your devices, your last 30 days of photos are available in the My Photo Stream album so that you can view or add them to your library on each device. If you can’t find your My Photo Stream images in the Photos app, find your issue below and follow the steps to resolve it. Question one: I don’t see photos from My Photo Stream on my iPhone, iPad, iPod touch. Question two: I see different photos in the My Photo Stream album on each of my devices. On your device, turn off My Photo Stream. Here’s how: Tap Settings > [your name] > iCloud > Photos and turn off Upload to My Photo Stream. Turn on My Photo Stream again. Question three: I don’t see any photos in the My Photo Stream album. Make sure that your Mac has an active Internet connection. Without Internet, updates to My Photo Stream won’t appear in Photos. 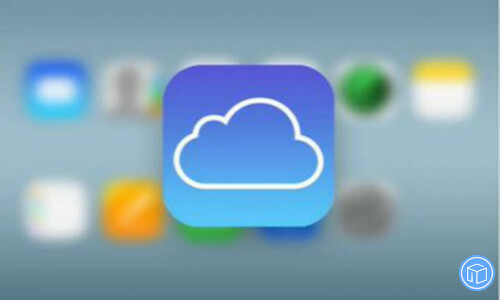 Check if you’re using iCloud Photos in the Photos app. If you enabled iCloud Photos, photos from other devices using My Photo Stream will appear in All Photos. 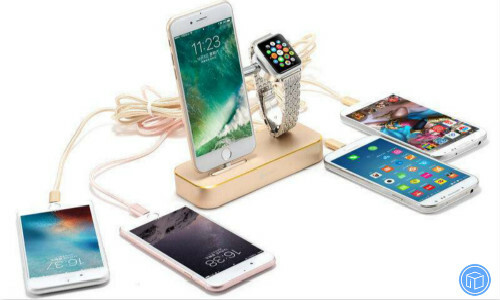 What If Personal Hotspot Is Not Working On Your iPhone? With Personal Hotspot, you can share the cellular data connection of your iPhone with another device. I think everyone’s a bit confused re the personal hot spots issue! If you need help with Personal Hotspot, follow these steps. Check that Personal Hotspot is turned on in Settings > Personal Hotspot. If you can’t find or turn on Personal Hotspot, check that your wireless carrier enabled it and that your wireless plan supports it. What if you can’t connect to Personal Hotspot with Wi-Fi? Remember the device’s Wi-Fi network name and password that appear on this screen. If you want to change the Wi-Fi network name, learn how to change your device name. Make sure that you connect to the correct Wi-Fi network. 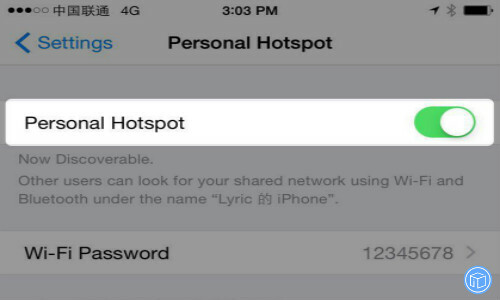 The network name is the same as the iOS device that provides Personal Hotspot. What if you can’t connect to Personal Hotspot with USB? To avoid unnecessary data charges, turn off Personal Hotspot when you don’t need it. If you don’t, every time you plug your iOS device with Personal Hotspot into your computer to charge, your computer will connect to Personal Hotspot. What if you can’t connect to Personal Hotspot with Bluetooth? Turn Bluetooth off and back on: On your iOS devices, go to Settings > Bluetooth and turn Bluetooth off and back on. 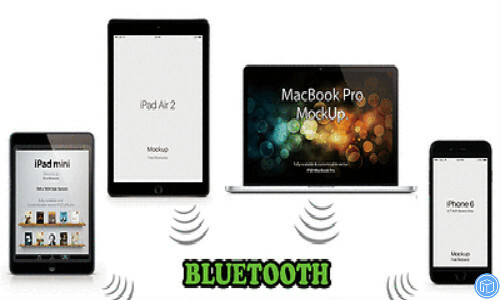 Unpair your device: On the iPad or iPod touch that needs to connect to Personal Hotspot, tap Settings > Bluetooth. If you still can’t connect, contact Apple Support to get help with your iPhone.